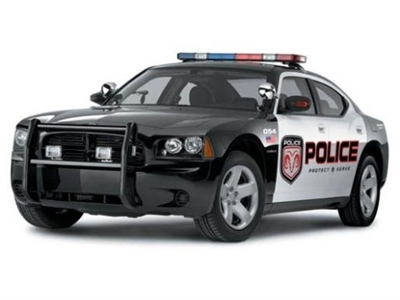 The Dodge Charger Mopar Performance Police Rotor Package upgrades the rear rotor diameter to 13.6 inches, the same as the Charger Police Interceptor edition. This Upgrade Kit works with vehicles equipped with either BR5 or BR6 brake packages and upgrades it to the BR8. If you are unsure if this item will fit your Charger, please email us your VIN before placing your order.